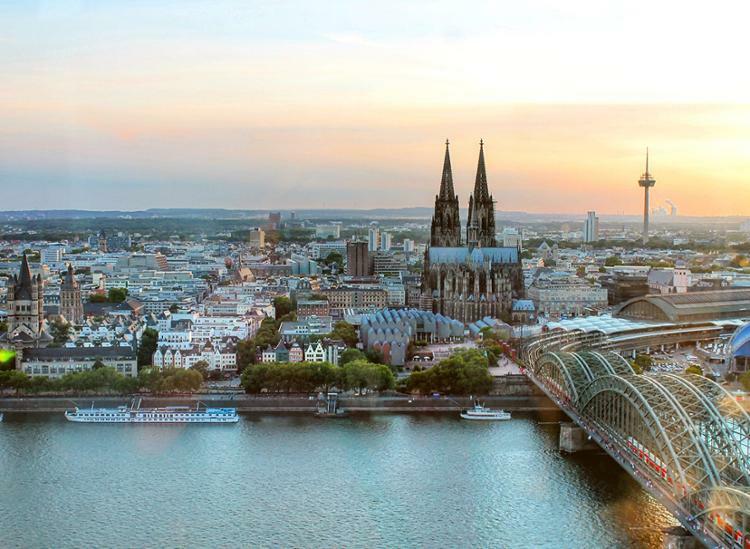 A trip to Cologne offers a wide range of activities: Whether you are interested in outstanding art, searching for unique museums or planning a typical sightseeing tour including the Cologne Cathedral - in Cologne you will find everything you‘re looking for. A vibrant nightlife, extensive shopping streets and a huge amount of events, concerts and performances is what the city is famous for. When travelling to Cologne, make sure not to miss a sip of the famous Koelsch - according to the locals it's the best beer in the world! 219.98 € 109.99 € p.P.